For anybody who may follow this blog, some with a dash of perspicacity might have noticed some holes between our getting back from Buenos Aires in September of last year and now. At one time writing my daily blog was a pleasant endeavour. All I had to do was to search for a photograph from my substantial files and associate it with a current event or a memory from my past. And if I had to write a blog in short order it was easy to look for a negative or slide of fine looking woman not totally dist(d)ressed and to associate it with an Emily Dickinson poem or one by Jorge Luís Borges, etc. But currently I am living existential angst part of which is a former Roman Catholic guilt that simply will not go away. There is money in the bank. Both my Rosemary and I are in good health. Many of my contemporaries are dead, dying or in hospital waiting for a heart transplant or the surgeon’s scalpel (with the associated bone saw in the wings) to experience a fate once suffered by prisoners of war on the top of an Aztec pyramid. But that Roman Catholic guilt intrudes to suggest to me that something is bound to go wrong when there is no stress and life seems to be fine. And consider that just a few nights ago in our romantic Stickley bed my Rosemary talked about finding a lawyer to help us make our will. As a veteran of P.D. James novels I am current to the idea that many of the crimes and even murders that occurred in her stories were the result of family squabbles. So this angst forces me to look in front of me (in my head) and in a physical space were a ghost might linger and the end result is that I find it hard to sit at my chair in my oficina to write as I am right now. I told Rosemary today that once we are in our airplane, on the 19th, (Niño and Niña safely in a large cage together at the Kerrisdale Feline Hilton) on our way to Venice via Frankfurt that all will be well and the stress will be behind us. And here [Florence], a small untrodden square in the pavement, is ‘the Stone of Dante’, where (so runs the story) he was used to bring his stool, and sit in contemplation. I wonder was he ever, in his bitter exile, withheld from cursing the very stones in the streets of Florence ungrateful, by any kind of remembrance of this old musing-place, and its association with gentle thoughts of little Beatrice! While some photographers might be worried on how to photograph Venice and Florence with some semblance of originality I have no angst with this. After years of taking photographs for magazine and newspaper manuscripts, or being hired to write and take the photographs, the idea of placing in this blog a photograph of Stravinsky’s tomb in Venice’s San Michele and associating it with Alejo Carpentier’s Concierto Barroco (where Vivaldi, Handel and a Mexican silver potentate contemplate on Stravinsky’s tomb,it is after all magic realism), seems like this is an easy thing to do. 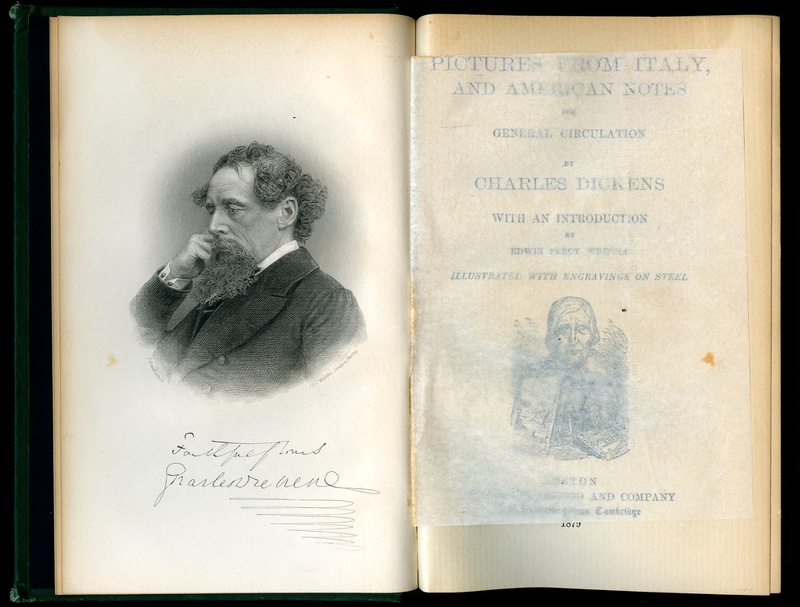 Link to: What the Dickens Is one to do?